A total of twenty-two lawyers were arrested by a Turkish court on Sunday in an investigation targeting the Gülen movement, which the Turkish government blames for a failed coup last July. Also, detention warrants have been issued for 34 lawyers, Nurullah Albayrak, a lawyer who represents Turkish scholar Fethullah Gülen on charges of using ByLock, a smart phone application that authorities believe is a communication tool between members of the Gülen movement. 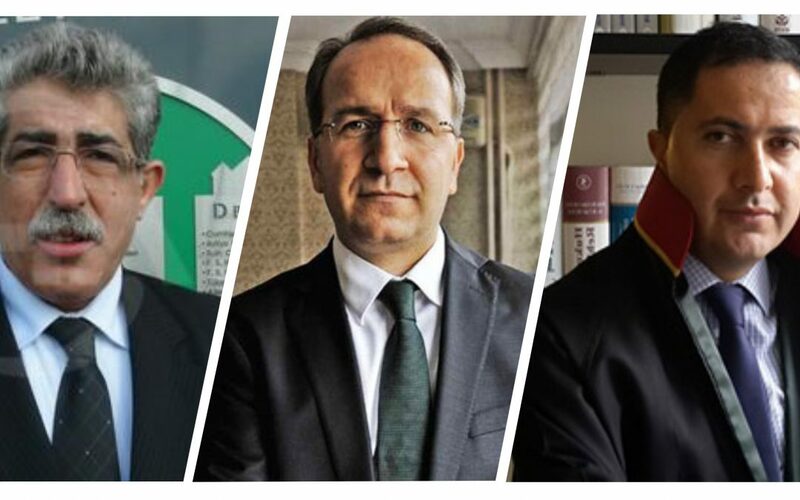 Among the wanted lawyers are: Doğan Akkurt who represents Samanyolu TV’s Broadcasting Chairman Hidayet Karaca, Sıddık Filiz who represents former head of the Istanbul police’s anti-terror department Yurt Atayün, Kemalettin Gülen who represents Fethullah Gülen. Karaca was arrested as part of an investigation into the Gülen Movement on Dec. 14, 2014. He was arrested on suspicion of heading a terrorist group based on an evidence that came from a soap opera script that was broadcast five years ago on Samanyolu TV. Karaca refused to defend himself before the court as he viewed the court as lacking impartiality and independence. Yurt Atayün was arrested in July 2014 as part of an investigation into a group of high-ranking police chiefs who carried out graft operation on Dec. 17, 2015, which implicated several ministers, President RecepTayyip Erdoğan and dozens of pro-government businessmen.